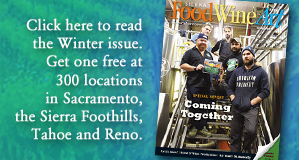 For years, Sierra FoodWineArt magazine has chronicled Truckee’s budding food scene and the top-notch cuisine prepared at Stella Restaurant at The Cedar House Sport Hotel by its chef, Jacob Burton. “Several years ago, we discovered a Tahoe-Truckee retreat that combines a passion for food and wine with European-style lodging and a love of the outdoors — Cedar House,” as we wrote in our summer issue. “Each year, Cedar House refines its theme, becoming more imaginative.” We have been regulars. The current winter issue of our regional quarterly magazine features Cedar House on the cover. The issue is here. 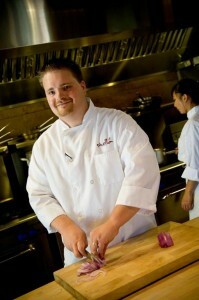 Chef Burton has embraced social media, and we call him a “You Tube” chef in a cooking school article on page 15. 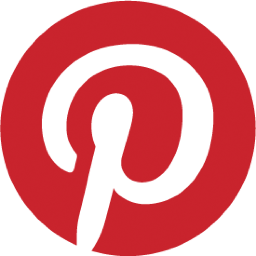 Burton is featured in our “short” about Pinterest on page 37. We also write about Cedar House’s outdoor adventures on page 2. Now, this morning, Burton and Cedar House have been nominated for a prestigious national foodie honor – in Food & Wine magazine; it comes on the heels of another culinary honor for longtime Truckee chef Mark Estee last month. Burton is a finalist for The People’s Best New Chef award by Food & Wine. More information is provided here. Restaurant devotees and the voting public will determine the winner through an online vote today through March 18. Click here to vote for Tahoe-Truckee’s Burton. “We’re so enthused that Food & Wine has recognized chef Jacob’s incredible talent, creativity and professionalism,” said Patty Baird, owner of The Cedar House Sport Hotel and Stella. For its part, our magazine is also pleased to have identified a winning chef before he emerged on the national scene; it is in our mission statement for readers. The Truckee food scene is on a roll. 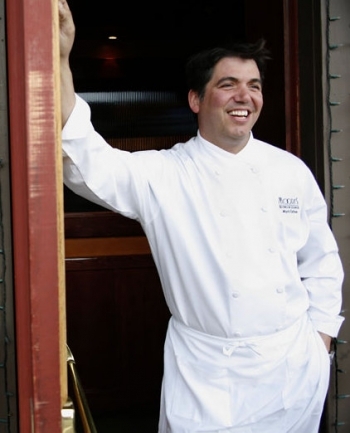 This comes after Mark Estee, who started Moody’s and Baxter’s restaurant in Truckee and is an owner of Burger Me, last month was named a prestigious James Beard award semifinalist (Best Chef: West) for his Reno restaurant, Campo. Featuring unique meals and an open kitchen, Stella also boasts StellaCulinary.com, an incredibly active, and free, online culinary school produced by Burton. Food & Wine encourages dining and food enthusiasts to vote for The People’s Best New Chef, an award that honors talented up-and-coming innovators who have run their own kitchens for five or fewer years. 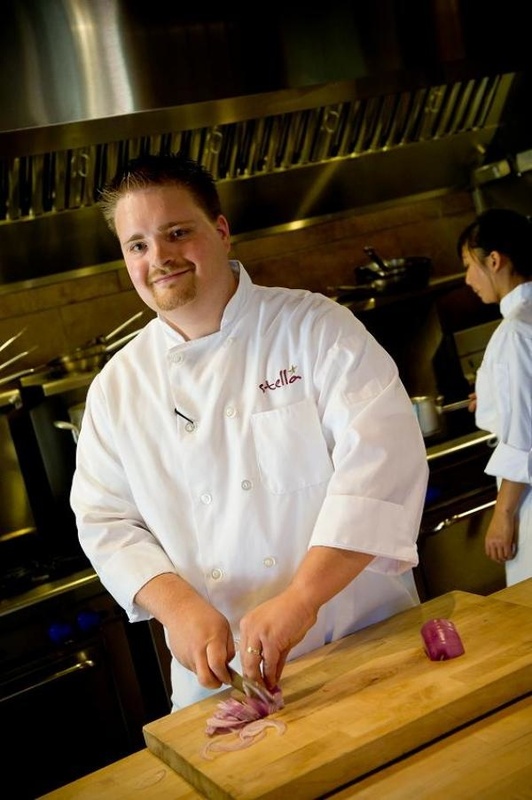 Burton graduated from the California Culinary Academy and worked in fine dining restaurants in San Francisco and the North Tahoe region before joining Stella in March 2010. He is passionate about creating memorable dishes and sharing his knowledge. The chef with the most votes in each region will be named a finalist and the finalist with the most votes overall will be named The People’s Best New Chef. The People’s Best New Chef finalists and winner will be revealed on March 19 online at www.foodandwine.com. The winner will be featured in the July 2013 issue of Food & Wine.